Do I need car insurance before I buy a car? Do I buy insurance before or after the car? Buying a new vehicle is an exciting time. While most consumers are focused on all the bells and whistles of their new ride, how good it looks, and how much they can afford, there is one other aspect buyers need to consider; auto insurance. Obtaining car insurance for your new vehicle is an important and responsible step in car ownership. It may also be a confusing step for people who have never purchased a vehicle or who haven’t purchased on in a while. Using a comparison tool online can help car buyers get the best rates. Start comparing car insurance rates now by using our FREE tool above! While you do not need to have a vehicle covered on an insurance policy in order to buy or own it, you do need to have it covered to drive it. The majority of states in America require vehicles to have the appropriate insurance coverage according to their laws. Before you drive a car off of the lot, you will need to be sure it is covered on an insurance policy. Most dealerships will help you with this process and remind you that it is necessary. You can also shop around and compare policies and rates prior to buying your car. Although unlikely, there are drivers who have had accidents happen the day the drove their new car home. You want you, your car, and your passengers protected from the moment you begin driving the car. Car insurance will pay in the event of property damage or bodily injury that occurred as a result of a car accident. While paying for auto insurance isn’t something anyone really wants to do, the alternative is much worse. If you do not currently own other vehicles, you will need to first select an insurance company to do business with. Your dealership can recommend some insurance providers if necessary. You can also select a company that you already have another insurance policy with, such as renter’s insurance or homeowner’s insurance. You can do some research and comparison shopping online before going to the dealership and purchasing a car. You can also ask family and friends for referrals to auto insurance companies. The agent should explain your coverage options and help you to select the ones that are most appropriate for you. As insurance coverage requirements vary by state, they should also let you know what types and amounts of coverage are required in your own state. If you have other vehicles that are already insured, you will simply need to call your auto insurance company from the dealership. 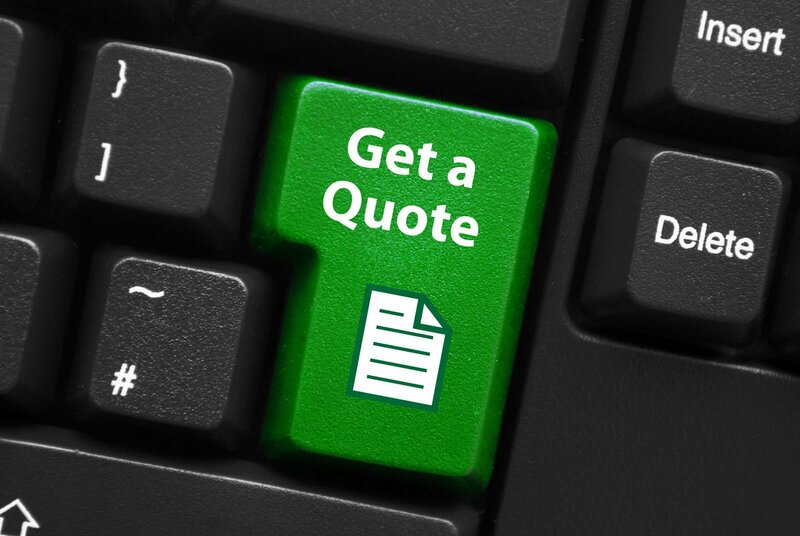 You can then discuss with the agent what types and limits of coverage you would like to have for your new vehicle. They can then add the new car to your already existing policies or issue a temporary insurance binder that will go into effect immediately. If for any reason you are not able to obtain the appropriate insurance on a vehicle before driving it off of the lot, leave the vehicle there. Go home and do what you need to do in order to get insurance coverage on the vehicle. Once this has been secured, go back and drive your vehicle home. No new car is worth risking the consequences of driving an uninsured vehicle, no matter how short of a drive it is. To help avoid frustrations and delays, it is best to shop for insurance before going to a dealership and selecting a new car. If you will be working with an insurance agent, many want to meet you and have a talk before they can insure you. They may also require a small deposit. You can also make yourself aware of what types of coverage are required by your state and the amounts you need to purchase. Also known as BI, this coverage is for accidents where another party is hurt or killed. Most insurance and financial industry experts advise drivers to have at least $100,000 in coverage per person with $300,000 per incident. Drivers should take into consideration what assets they would need to protect in the event that a catastrophic accident should happen when making the decision as to how much coverage they want to pay for. This type of coverage, also known as PD, will help pay for damage to property that is not yours as a result of a car accident. It most frequently includes vehicles, but can also pertain to structures, trees, utility poles, and any other property. Classified under collision will pay for damage to your car in the event that you run into another car or object. It is not a legal requirement to have this, however, some banks require car owners to carry collision. This coverage pays for other events that are not a collision, such as in cases of theft or vandalism. It also covers fires, floods, and crashes that involve wildlife. This coverage is important as it protects you if other drivers involved in your accident do not have insurance or do not have enough insurance. States have their own individual laws and requirements regarding this type of coverage. Commonly known as Med Pay, this is in place so that you and your passengers can be covered if there are medical expenses associated with an accident. It does not matter who is at fault when using this coverage and each state mandates this coverage in their own ways. 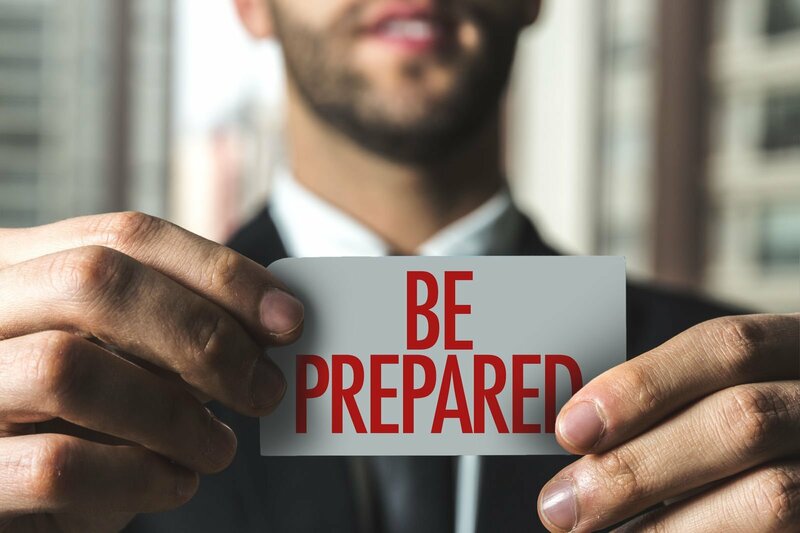 Being prepared when you go to purchase your new vehicle will allow you to get the vehicle when you want it, but also have it protected with an active insurance policy in the event that something unexpected should happen. If you know what type of vehicle you are shopping for, you can get some quotes online with a comparison shopping tool to get an idea of how much you will need to budget for your insurance premiums.